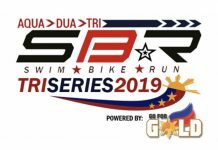 – Idanza Studio and Fitness Center-4th floor VMS Suite 54 Gordon Ave, New Asinan infront of PSA. 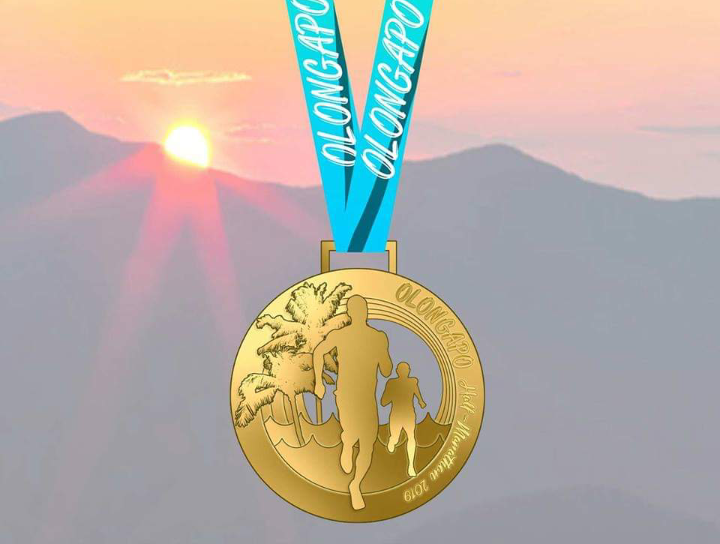 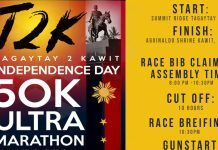 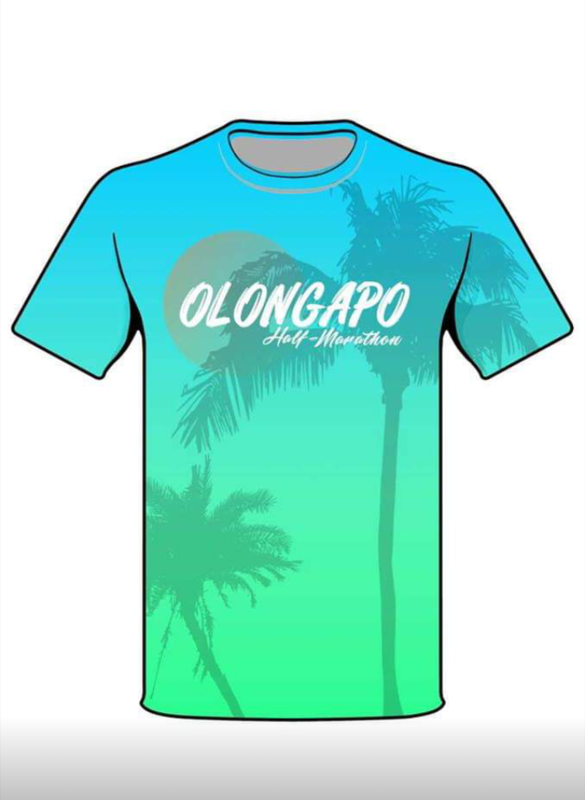 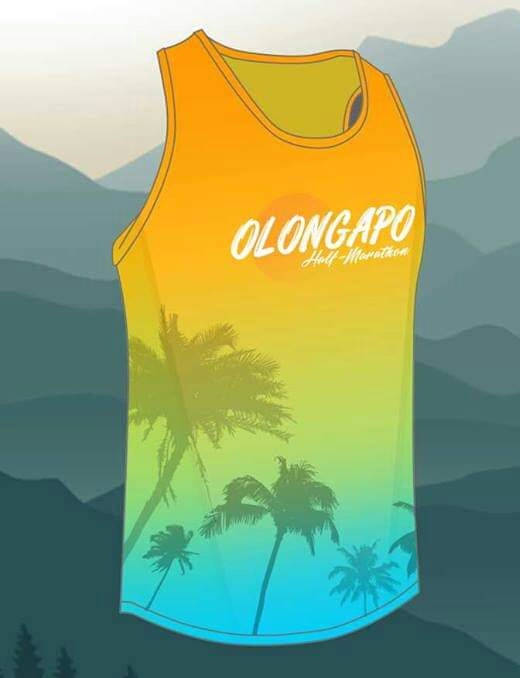 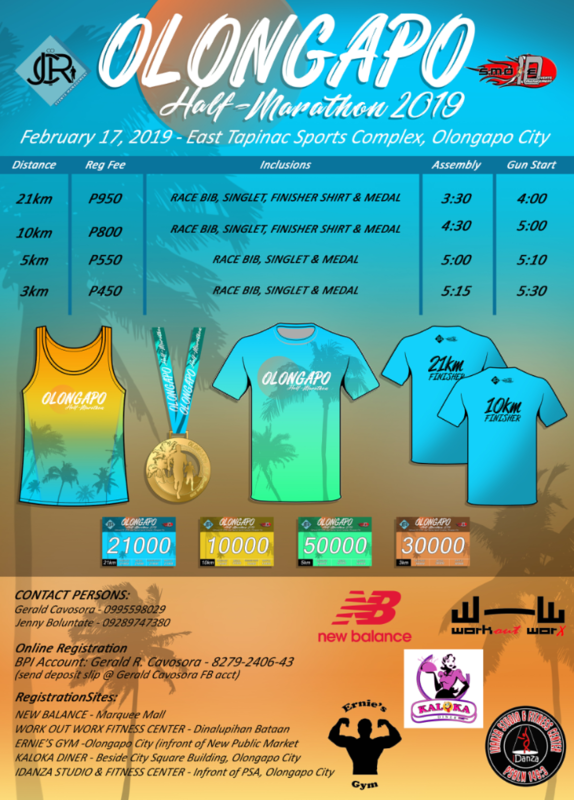 Does the Olongapo Half Marathon in Feb 2019 take place within the sports complex or is that just the meeting place and the race actually travels through the streets of Olongapo? 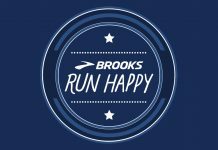 Please respond to my email address listed below.